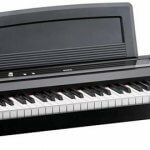 When starting out in the world of digital pianos the task of choosing one can seem daunting to some. There are a number of features to look out for and some to avoid. Even seasoned piano players may find themselves lost among the many competing brands recommended by friends and colleagues. 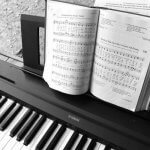 Finding out more about most popular digital piano brands and the qualities that make each of them unique could be helpful. 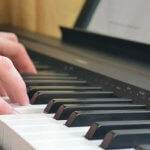 Because of this, their digital pianos have come to be some of the most highly sought after on the market. 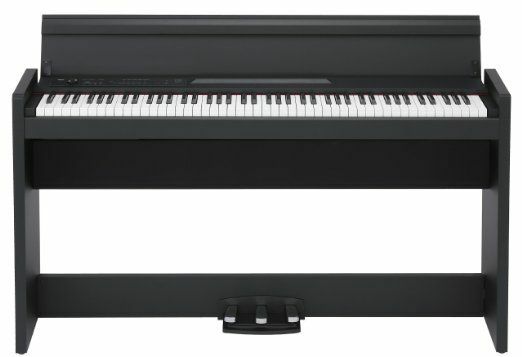 Yamaha’s digital pianos are sturdy, reliable and constantly leave customers satisfied. This makes them easier to sell again once the user is ready to change instruments. 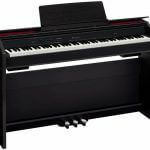 The brand’s stage pianos rank among the best digital pianos on the market due to the realistic sound and key touch. These are ideal for professional pianists that rely on their digital pianos for performing while traveling. 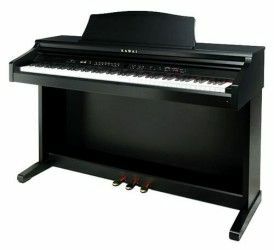 Korg is also known for making stage pianos and high-end keyboards but their digital pianos are made by fellow musicians. This gives them a creative edge over other brands that may create digital pianos from a more technical standpoint. 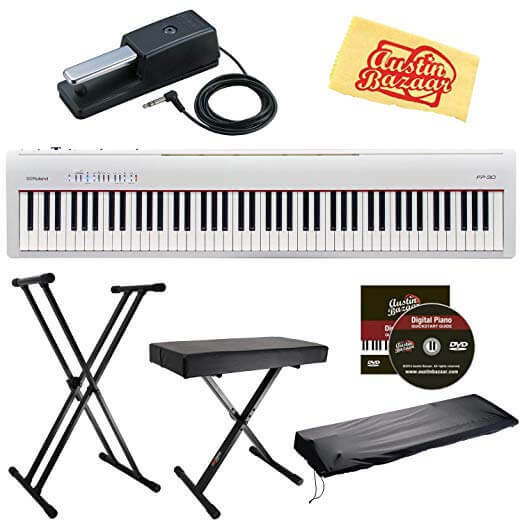 The Korg brand is also popular amongst touring professional musicians. This is partly due to the fact that they are durable and rugged and can handle the shuffling that comes along with that lifestyle. 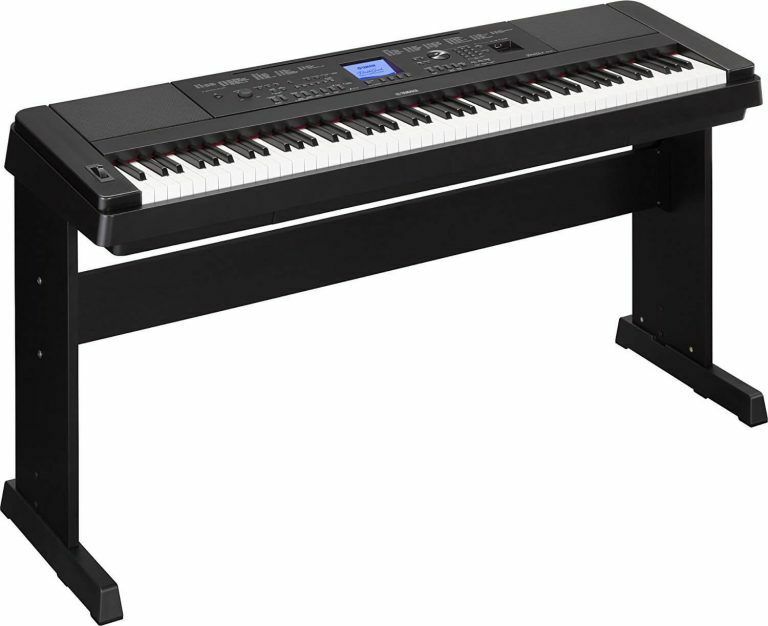 Korg digital pianos are also reliable with a quality that rivals that of many of the top brands. 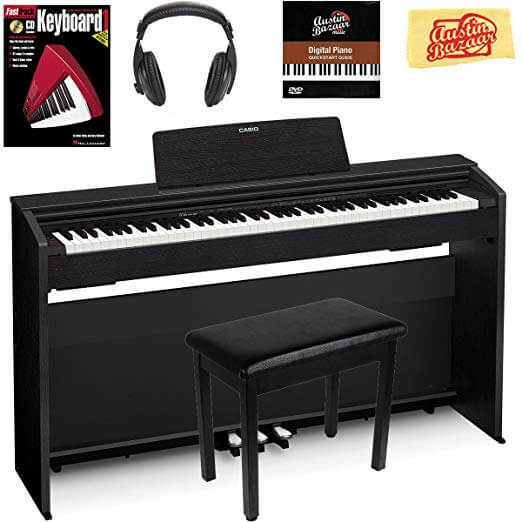 They offer a versatile selection to appeal to all types of pianists. 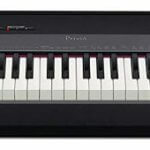 In addition to the versatility and reliability Korg offers, the brand boasts a number of affordable digital pianos as well. 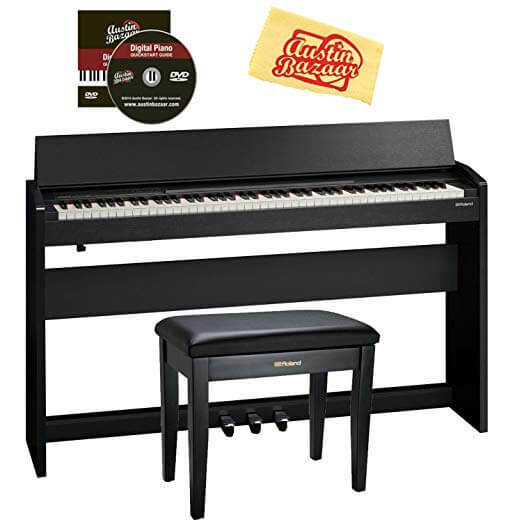 Their lower cost models still stand tall against more expensive varieties from other digital piano manufacturers. There will always be specific characteristics that distinguish digital piano brands from one another. 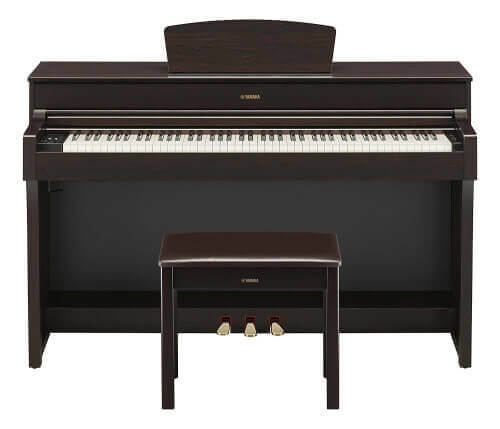 When comparing them making the final choice may simply depend upon previous experience or good advice from a respected fellow digital piano user.